Huntsville Massage Professionals is owned and operated by Kathy Curry of Huntsville, Alabama. Kathy is licensed by the state of Alabama and certified by the National Certification Board for Therapeutic Massage and Bodywork. She is a member of the Alabama Board of Massage Professionals, National Association of Professional Women, and Cambridge Who's Who Among Executives. She is member of the Trading Post Cowboy Church and an active volunteer in her community. Kathy is fully certified in Lymphatic Drainage Massage, Advanced Injury Assessment and Treatment, Microcurrent Point Stimulation, Swedish Relaxation Massage, Hot Stone Therapy, Trigger Point Therapy, Neuromuscular Therapy, Deep Tissue Massage, Prenatal Massage, Infant Massage, Facelift Massage, Sports Massage, LaStone Therapy and the Esalen Technique. She is a Chi Nei Tsang practicioner. She studied Esalen Massage and LaStone Therapy at the Esalen Institute For Massage Therapy in Big Sur, California. "I love the knowledge that my work consists of helping people to heal or to just relax and feel better. I enjoy doing massage therapy and receive a blessing each time I work on someone and get positive feedback. My technique is distinct in that I incorporate a variety of styles in my massage, providing an enjoyable, relaxing experience while restoring harmony and achieving maximum benefit for the body. I provide effective treatment for Fibromyalgia, swelling and edema related to post surgical procedures, pregnancy, cancer, and injury. I specialize in Lymphatic Drainage Massage, Injury Treatment, Esalen, Chi Nei Tsang and Microcurrent Point Stimulation. At Huntsville Massage Professionals, our goal is to ensure that your massage experience is comfortable and customized to your individual needs. We are committed to bringing you results-oriented treatments and impeccable customer service. Our amenities set us apart from the other massage facilities". 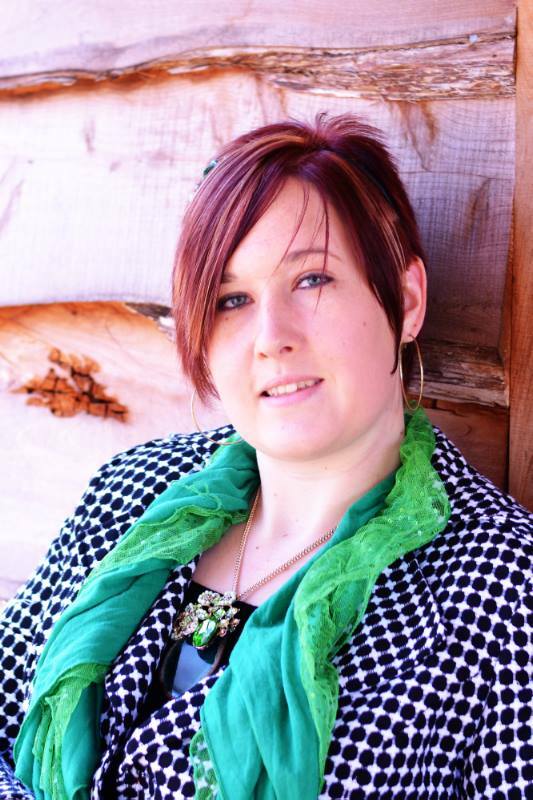 Rebecca received her training from the Healing Arts School of Massage in 1999. Along witih her continuing education, Rebecca specializes in a combination of different styles and techniques that are relaxing & restorative. She is very knowledgeable in using a variety of modalities of massage including deep muscular work and elongated stretches to release chronic tension and stress. 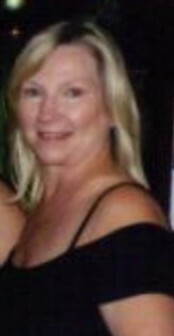 She is certified in Microcurrent Point Stimulation, MediCupping, Swedish, Deep Tissue & Hot Stone Massage. Rebecca believes that taking the time to relax your mind, rejuvinate your body and restore your spirit with massage are key to overall health and well-being. 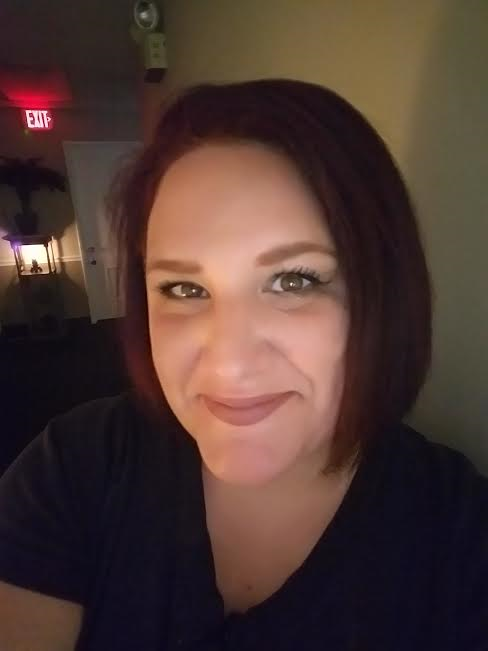 April is an Alabama state licensed therapist and is nationally certified by the National Certification Board for Therapeutic Massage & Bodywork. She is an experienced therapist with a passion for Swedish, Deep Tissue, Sports, Prenatal, Oncology & Hot Stone Massage Therapy. She is also certified in Aromatouch Technique, Bamboo Fusion, Himalayan Salt Stone Massage. April has an amazing talent for pampering her clients with spa treatments including body wraps in which she incorporates aromatherapy essential oils. She offers a Slim Inch Body Wrap for weight loss. "My journey into the massage world began at the age of 16 when I was introduced to the fundamentals of massage therapy by interning with another LMT. At age 19, after giving birth to twins, I was introduced to infant massage and aromatherapy. Humbled by the positive effects of massage therapy and aromatherapy for my autistic twins as well as my clients, I developed a desire to make this my life's work." 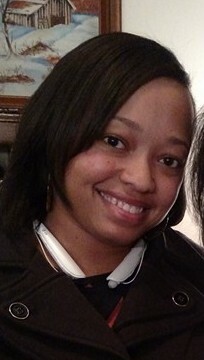 Shauna is an Alabama state licensed, NCBTMB certified therapist. Following in the footsteps of her mother, Shauna has built her practice upon years of aquiring knowledge from a family of therapeutic healers. Shauna is dedicated to serving her clients with a complete range of therapeutic treatments including Medi Cupping, Ashiatisu Oriental Bar Therapy, Deep Tissue, Trigger Point Therapy, Prenatal Massage, Hot Stone Massage, Swedish Massage, Sports Massage and Spa Treatments including Body Wraps, Paraffin Treatments, Cool Stone Facials and more. "I would love to play a major role in your journey to wellness. I promise to listen with my heart, hands and intuition. I enter each session with care, sensitivity and awareness. When I walk into my treatment room, the client is my only concern." 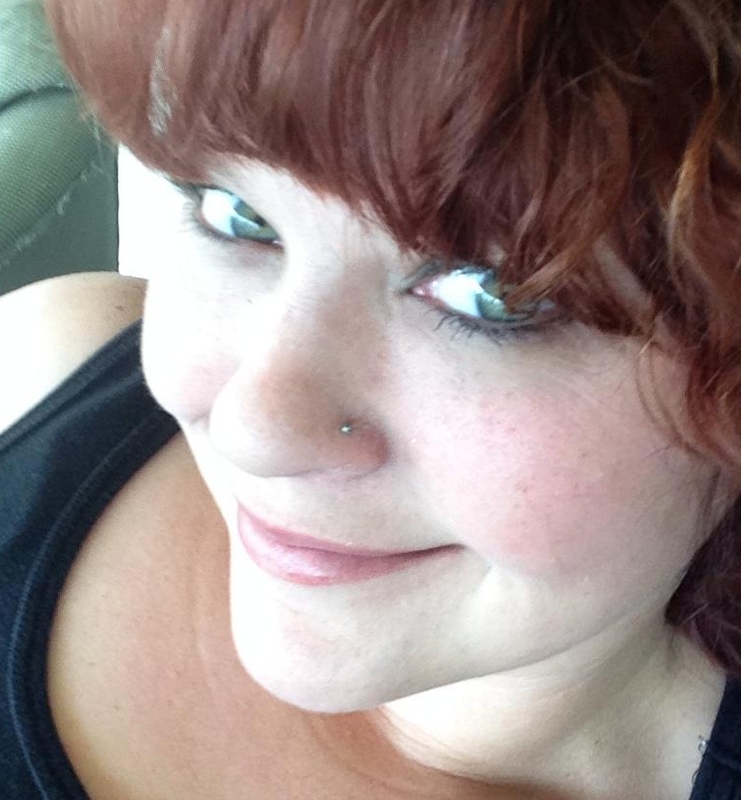 Karmen received her training from Madison School of Massage Therapy and has been in practice since 2007. She is licensed by the state of Alabama. Karmen specializes in Traditional Thai Massage (Nuad Bo Rarn), Ashiatsu Oriental Bar Therapy, Swedish Relaxation, Deep Tissue, Trigger Point Therapy and Hot Stone Massage.